Students learn about factors that affect bone density, including the microgravity environment experienced by Space Station astronauts. 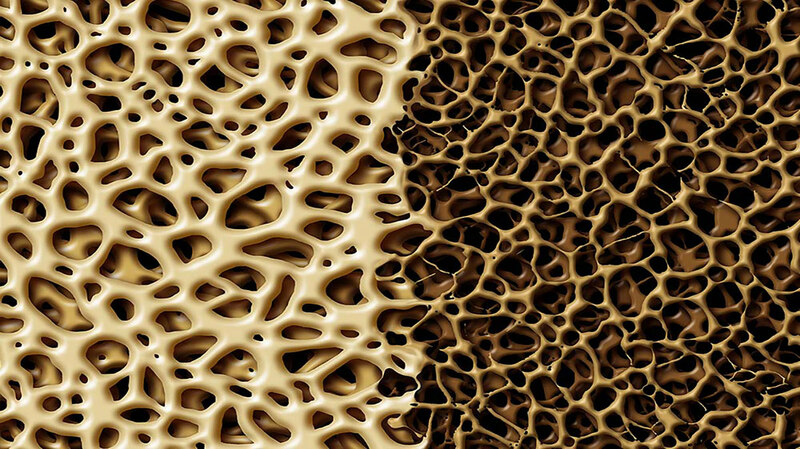 They experiment with bags of cereal to make the connection between bone density and bone strength. Published by NASA in 2012. Grades K-8.